It took years to get our son to eat beets. He ate beets for years before he liked them. This recipe comes straight from Vegetarian Cooking for Everyone, by Deborah Madison (one of my favourite cookbooks), and I’ve never been tempted to alter it in any way. It is absolutely perfect! Grate the beets coarsely. 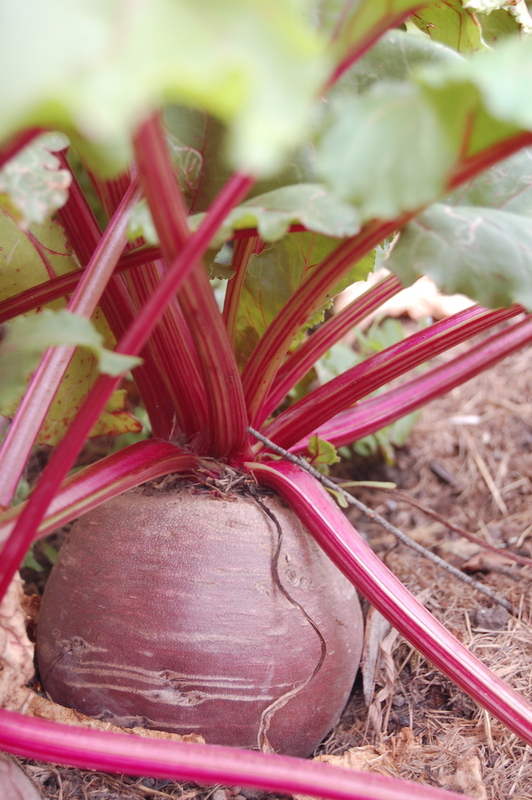 Melt the butter in a skillet, add the beets, and toss them with ½ tsp salt and pepper to taste. Add ¼ cup water, then cover and cook over medium heat until the beets are tender. Remove the lid and raise the heat to boil off any excess water. Adjust salt, season with a splash of lemon juice or vinegar (I use balsamic), and toss with the herb.